as part of my 30x30 list, i put "try 5 new restaurants" because there are tons of places around here that we hadn't tried yet! 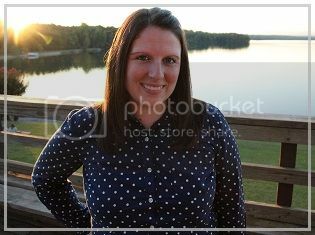 this was one of my favorite things on my 30x30 list because it means exploring new places & having fun date adventures! we tend to go to the same places over and over, so it was high time we tried out some new places! it's owned by Larkins & because of this we thought it may be pricey. but it was actually a little cheaper than some chain restaurants & so much better! Thomas got the low country burger (pictured) that comes with pimento cheese, fried green tomato, coleslaw, and lettuce. I got the foghorn leghorn: grilled chicken, bacon, avocado, and lettuce. we both really loved our choices & everything had such a great taste! they also put grill marks on their buns (get it?) & grilled buns are always delicious! we loved the atmosphere - it's a "bar" style restaurant with no front door - so you feel like you're outside! everything is so open & the restaurant has a really great feel to it! the fries also come in a little fryer basket! i love little details like that! we kept seeing this place, but had never tried it out. the first time we went there, we were in love! 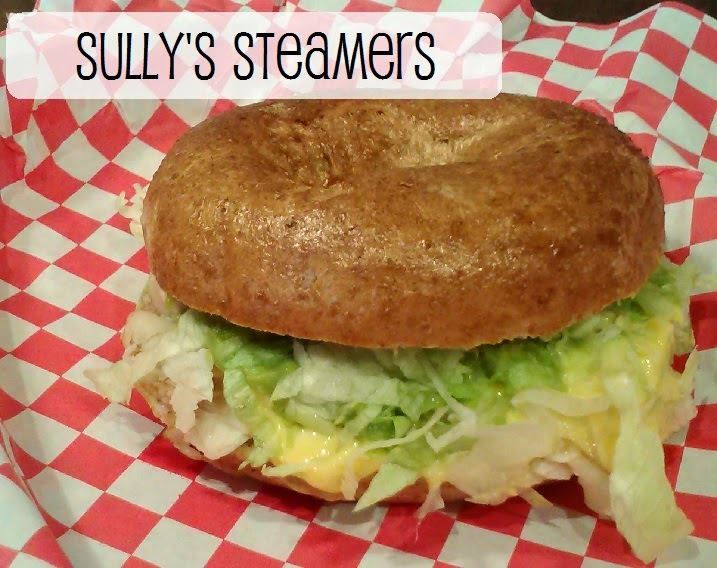 they seriously make the best hot bagel sandwich! i got a turkey sandwich with avocado on a wheat bagel and Thomas got the turkey club on a jalapeno bagel. we both took one bite and knew we would be back! i love how you can customize your sandwich to be exactly what you want and they have a lot of options to choose from! they even serve breakfast bagel sandwiches! it was a little pricey for just a sandwich though, my bagel was $7 not including chips & a drink. luckily we have a few BOGO coupons so we will try to only go there when we have a coupon! most of the times we've been, there are just a few people there if any at all, so it's a little awkward feeling. we see this place all of the time when we walk downtown, but had never stopped in. when we did our London passport to fun date, we finally got to try it out because i wanted to go to a pub for that one! 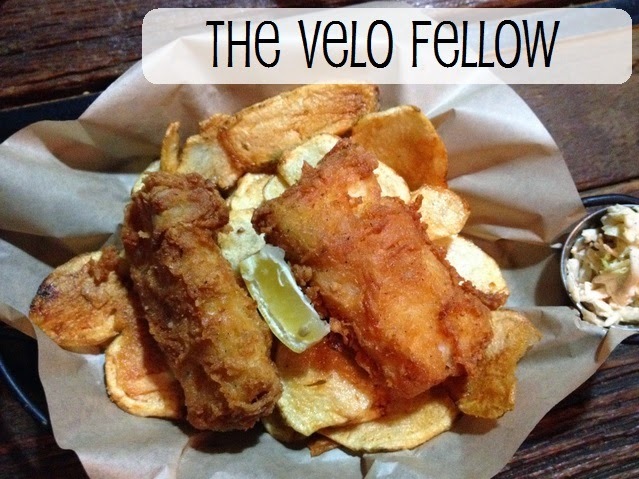 it was so delicious but very greasy - which is probably true to pub food. it was a little more on the pricey side, but you do get plenty food & we both had leftovers. the atmosphere in this place was so awesome! all of the tables and chairs were mismatched, there was a penny farthing on the wall & lots of vintage decor. it was just a cozy place overall & i could've stayed in there all day. Thomas went to a wine tasting at this place right after it opened, but never ate on the patio there. we went to do a wine tasting (for our Italy passport to fun date) because i had never done one. 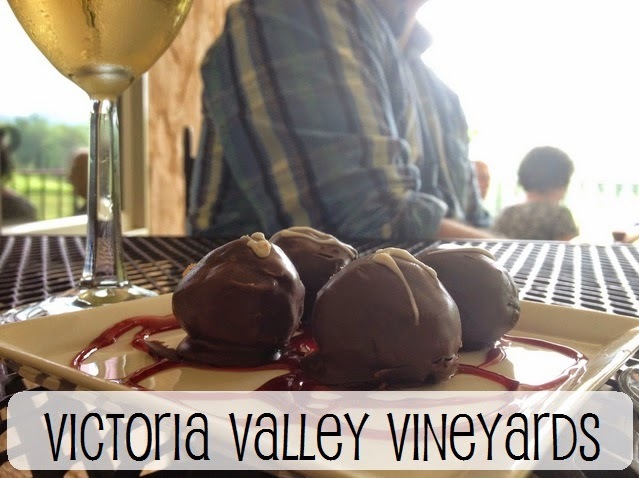 we decided to sit out on the patio and try some wine & truffles - just because it's a different experience. we really enjoyed the fun atmosphere on the patio as you overlook the vineyard. the truffles were so delicious & pretty reasonably priced as well. we found our new favorite wine while we were there also, so i call that a good day! 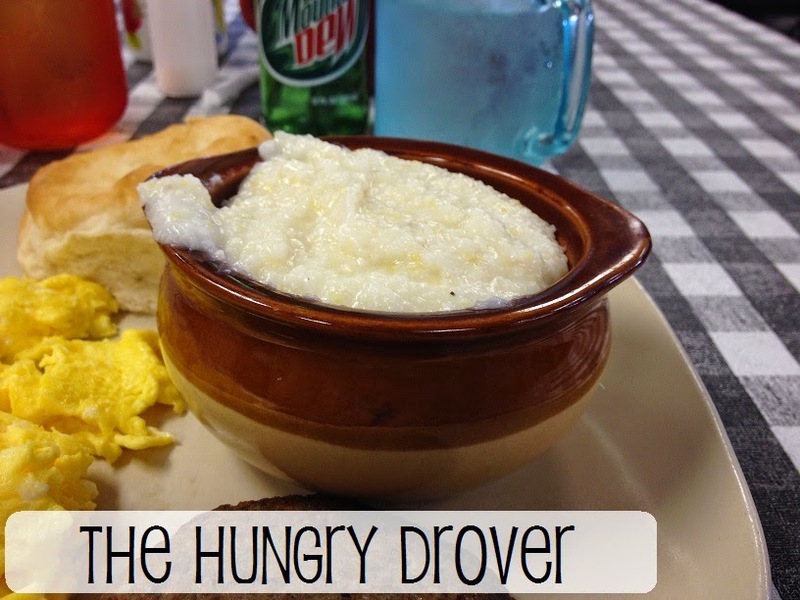 what is your favorite local eatery? 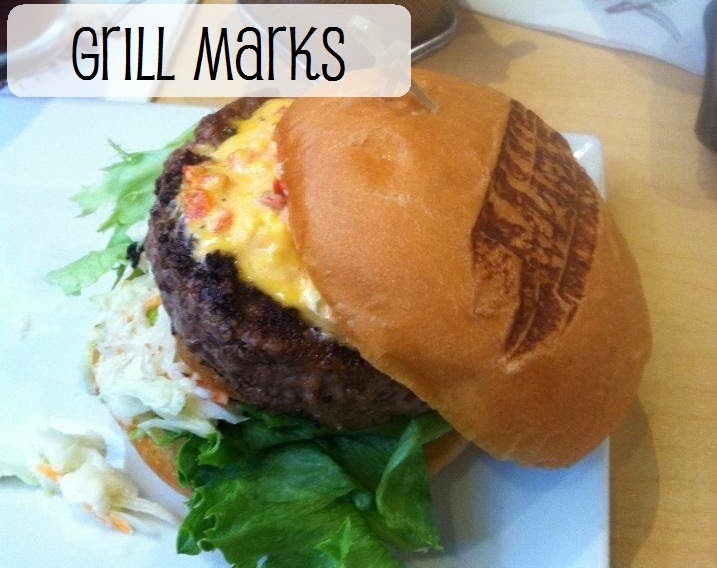 Grill Marks is good... but we base all burger places off of Pawley's Front Porch in Columbia, SC. Never have we been to a better burger joint. Mmm, this is making me hungry! The vineyards sounds awesome! I love the variety that you included here. I think I'd like Grillmarks or The Vello Fellow best. this is such a great idea to get about and about in your city! also, these look de-flipping-licious. This is such a great idea! I love the way you rated them. It's definitely making me want to get out and try some new restaurants in my city! neat! never heard of it! if we go to Columbia, we'll be sure to try it out! it was so, so amazing! i never knew there was a vineyard so close! haha! it's the best :) this was so much fun to do! yes! there are so many places to explore just around the city! i am glad, Megan! :) there are so many different places here i wonder if we will ever explore them all! :) but it is fun to try! That's awesome you guys had such good experiences at new restaurants! I love trying little new places that aren't part of big chains!